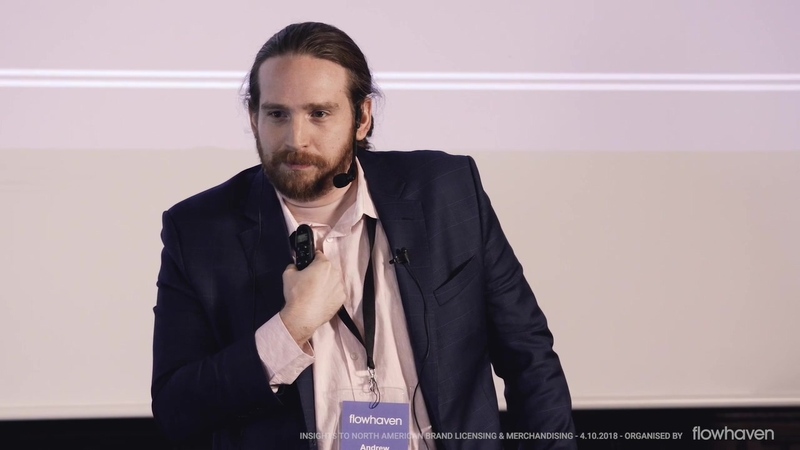 In this keynote, Andrew Lawrence, licensing director, Pyramid America, shares his thoughts on securing a match between a great product and a great licensed brand. Andrew manages brand licensing acquisitions at Pyramid International and has over ten years of experience in negotiating and extending brand licenses. Over the course of his career, he has worked with many recognizable brands including Nintendo, the Beatles, and Deadpool. Trying to identify the best brand partner for your product? Andrew has you covered! Check out the licensing expert’s top secrets and tips in this video!